Coastal areas have been identified as high- risk zones from the impact of global climate change, with significant increases in sea level forecasted by 2100 (IPCC 2007), resulting in loss of salt marsh and their component species. Thousands of hectares of coastal salt marsh will be inundated if marsh construction processes are not able to keep up with forecasted sea level rise. Impacts will vary both temporally and spatially, therefore planning, coordination and data gathering needs to be done across these same temporal and spatial scales (i.e., multiple sites). This project addresses the USGS NWCSC Strategic Plan by contributing to key science needs of (#2) response of physical systems to climate change - through sediment modeling, tidal range measurement, documentation of extreme events, and collecting baseline data on temperature and salinity; (#3) response of biological systems to climate change – by measuring vegetation distribution by elevation, and relationships and feedbacks among invertebrates and vertebrates to elevation and sediment conditions; and (#4) vulnerability and adaptation – by assessing vulnerability of nearshore ecosystems and species. Our project goals and questions are; (1) to characterize nearshore habitats across a coastal continuum in Oregon and Washington, (2) to determine vulnerability of nearshore habitats and their associated avian guilds from climate change, and (3) determine whether projected site vulnerability varies with latitudinal gradient. This study seeks to address the significance and priority goals established in “Rising to the Urgent Challenge” developed by the U.S. 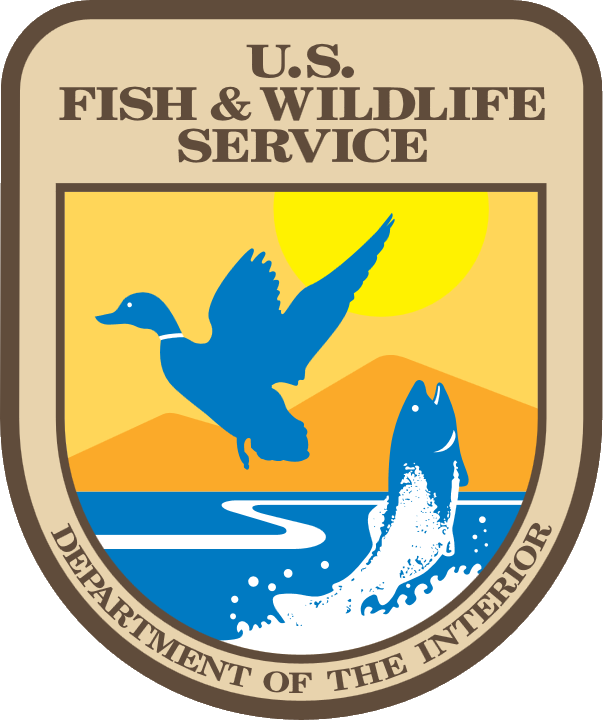 Fish & Wildlife Service to establish their strategic climate change plan to assist managers with the development of adaptation and planning strategies (USFWS 2010).